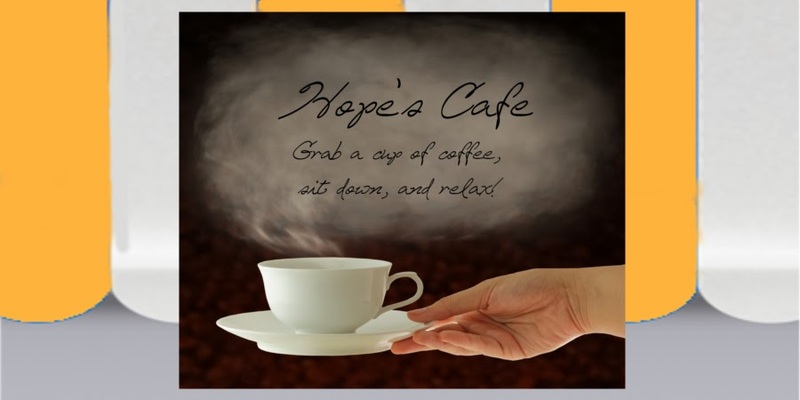 Hope's Cafe: Scripture Designs Note Cards-Review and Giveaway!! Scripture Designs Note Cards-Review and Giveaway!! While browsing the web not long ago I came across a website called Scripture Designs. Scripture Designs is a family-run business that creates Christian note cards and framed Scripture verse art prints. They have a beautiful assortment of photos and sketches, and each card or print has a fitting Scripture verse. I contacted Scripture Designs about sponsoring a review and giveaway on my blog, and Hannah graciously offered me one set of note cards for a review and another set for a giveaway! For review I chose the Streams of Living Water card set. The photos on the cards are just lovely, and the verses go perfectly with each picture! It is so hard to find Bible verse note cards; I am going to love using mine! The card pictured at right is my favorite, but they are all beautiful. Now, for the giveaway: Scripture Designs is offering a Hope's Cafe reader the Note Card Bouquets set! This is a beautiful set of 6 note cards and envelopes. Go to Scripture Designs, come back and leave a comment with another product you like. This MUST be done before any other entries! If this is not done, your other comments will be deleted! 1. 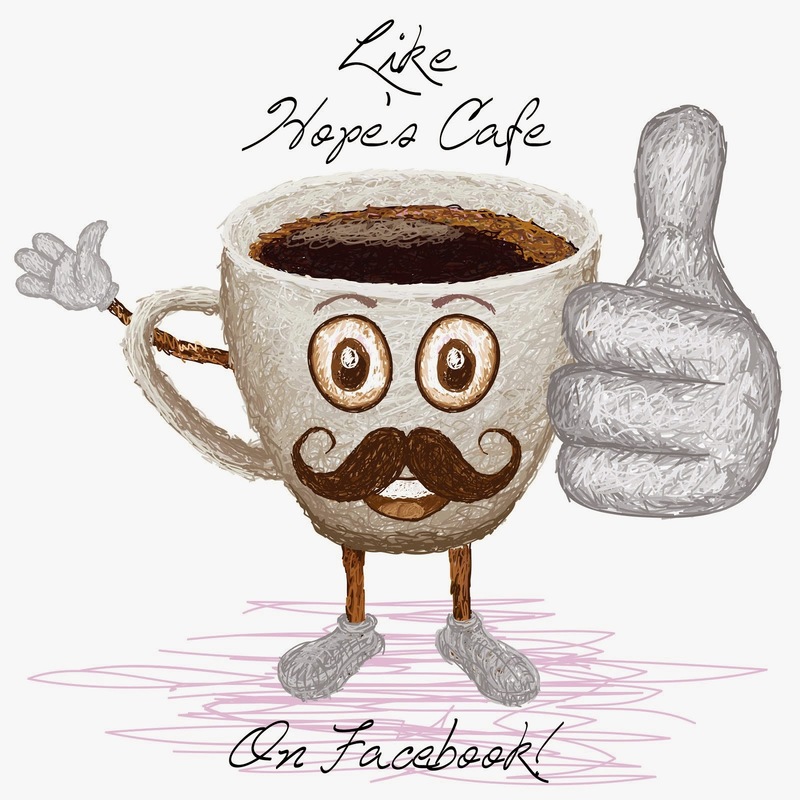 Become a follower of Hope's Cafe and leave a comment stating that you are. If you are already a follower, still leave a comment! 2. Sign up for the card giveaway on Scripture Designs' website! Leave a comment letting me know you did. 3. Tweet this giveaway. This may be done once a day. Leave a comment with the status link. 4. Blog about this giveaway. This is worth 2 entries, so leave 2 comments. Make sure you leave a link to your blog post or it will not count. This giveaway ends Friday, Feb. 5, 2010 at 8:00 p.m. The winner will be contacted via email, and has 48 hours to respond or another winner will be chosen. Giveaway open to U.S. citizens only. Please leave a valid email address in each comment! I love the outdoor scene prints- I am partial to God's creation and His word displayed together! Thanks for the great contest! I love the butterfly print with 1 Corinthians. I love the Country Kitchen notecards. What a great company/family! I love it! I search out things with scripture on it....to share with others. I love that they will customize items! Very cool! with a scripture on peace maybe Romans 5:1? They certainly are beautiful. I liked the Joy Blossoms scripture cards. I love the Bleeding Hearts Framed Scripture. It's beautiful. I like the backyard butterfly card! Thanks! I also love the Psalms 119 Wildflower Cards. So nice and comforting! Beautiful photography and artwork! I like the lake or the bird notecards. I loved the Woodland Lake note cards. Thanks! 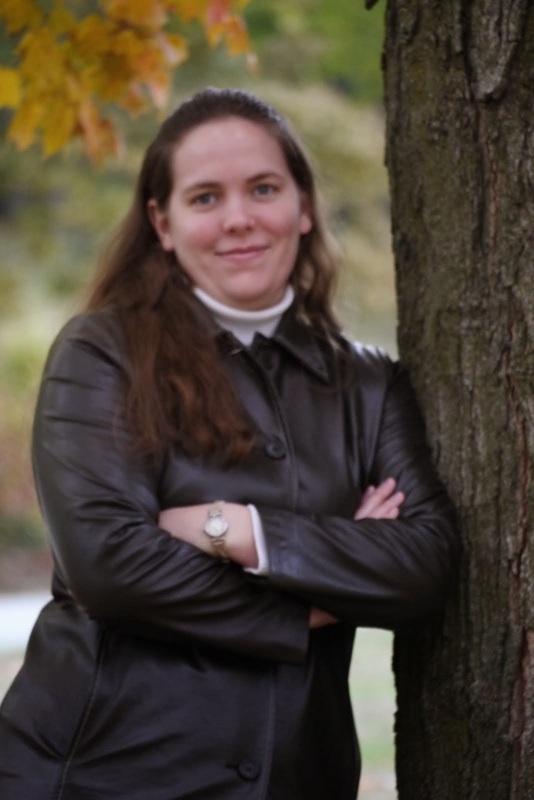 I am a follower and I signed up for the give-away on Scripture Designs' site. LOVED the Men's "To Walk With God" cards. Signed up for the card giveaway on Scripture Designs' website. I also like the Scripture prints. They are lovely. Thanks for the giveaway!